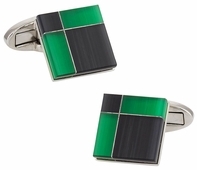 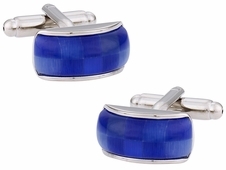 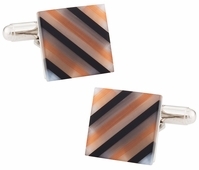 A great sheet of fiber optic glass is usually made by fusing it in high heat so that it can be cut into various shapes and sizes for different products like cuff-daddy.com fiber optic cufflinks. 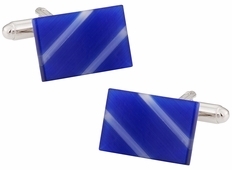 There are over 100 designs available on our website made of this glass. 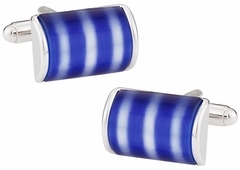 The best part is that you can be as individualized as you desire when choosing from fiber optic sets given the nearly unlimited range of colors available. 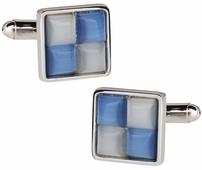 Just one option is the steel blue square. 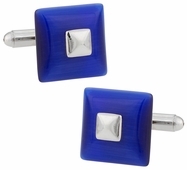 You have a steel square, with a blue layer of fiber optic glass within. 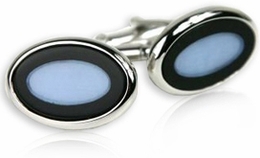 It rather resembles a picture frame with blue as the focal point. 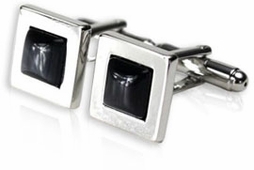 If that seems too reserved consider the charcoal fiber optic set that is a rounded rectangle of steel and cats eye in the middle. 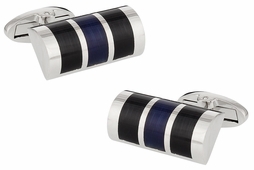 You also have glass black tubes that reflect well in any light. 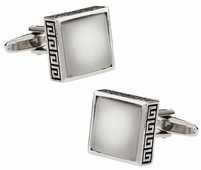 They are certainly a fashionable item that shows your individuality and taste for finer things. 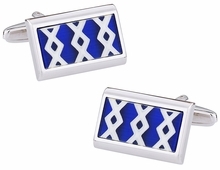 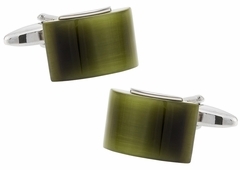 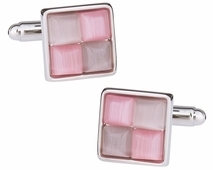 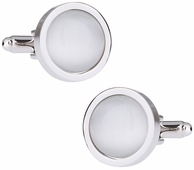 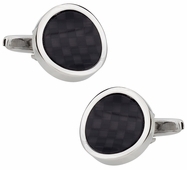 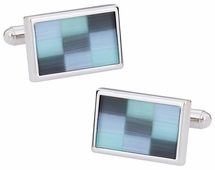 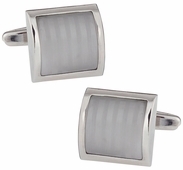 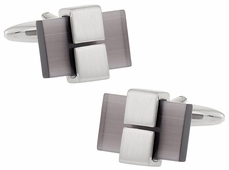 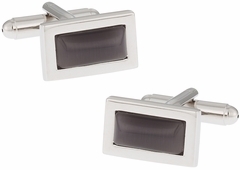 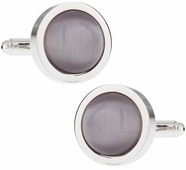 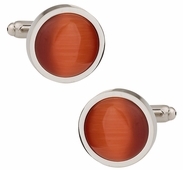 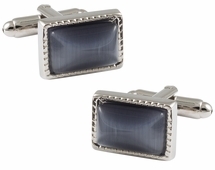 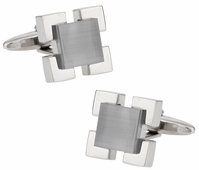 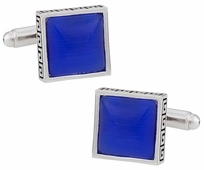 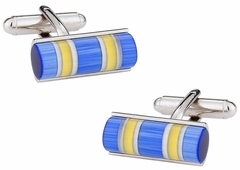 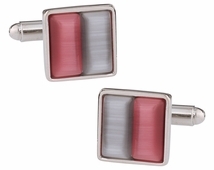 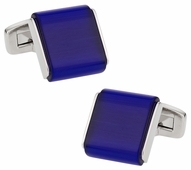 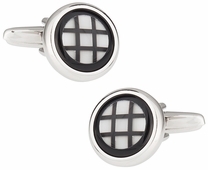 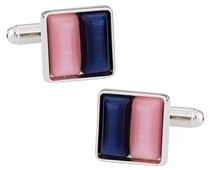 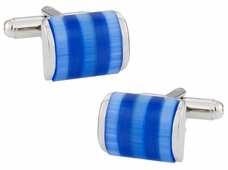 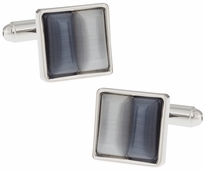 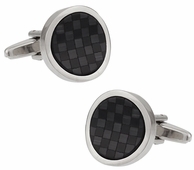 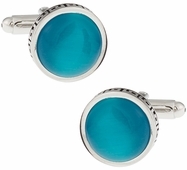 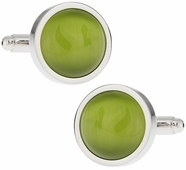 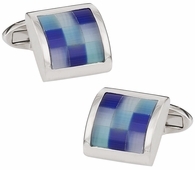 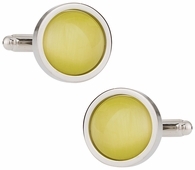 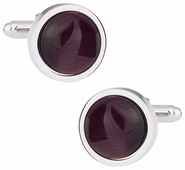 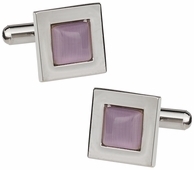 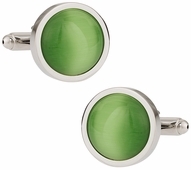 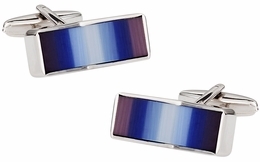 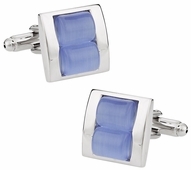 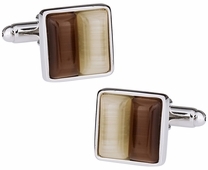 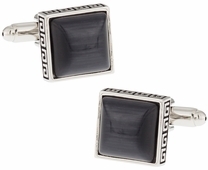 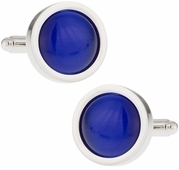 Why not be the first in the office to wear fiber optic cufflinks? 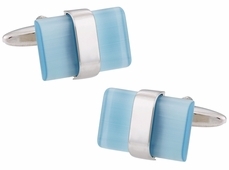 You'll never believe how our fiber optic glass (aka. 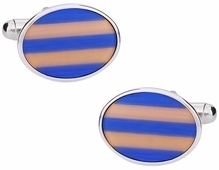 catseye glass) is manufactured for our catseye cufflinks. 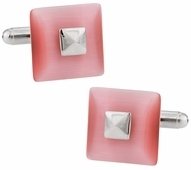 First, we start with hair-thin pieces of fiber optic glass, and LOTS of them. 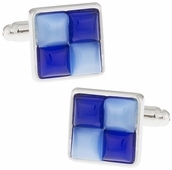 Next, our artists begin to assemble select colors of this "wire glass" and begin to organize the glass. 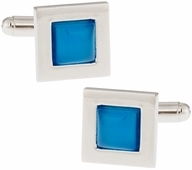 It is then fed into a huge oven where the glass is fused together at extremely high heat. The glass blanks are then removed, machine cut, and sanded into the exact size required for the cufflink. 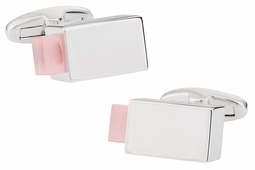 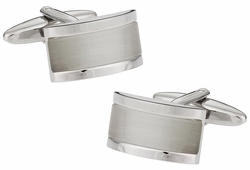 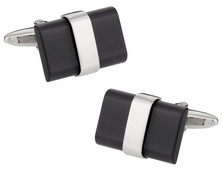 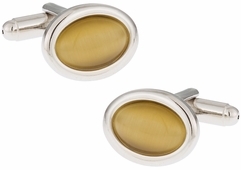 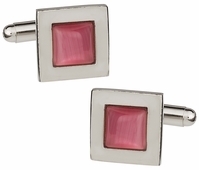 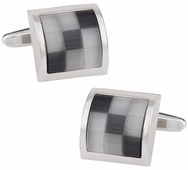 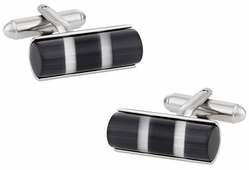 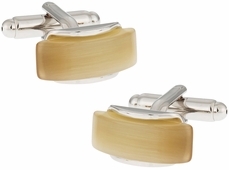 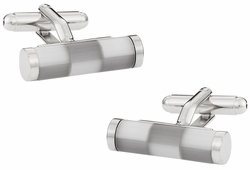 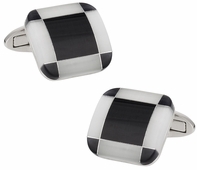 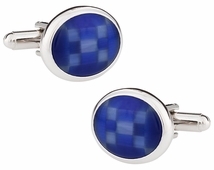 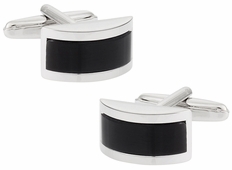 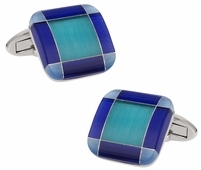 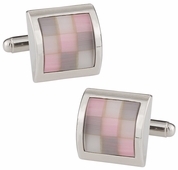 The result is extraordinary shimmering quality that is ideal for jewelry, especially cufflinks. 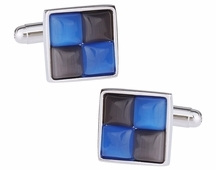 Here at Cuff-Daddy we are proud sellers nearly 100 different designs of fiber optic glass cufflinks, perfect for both men & women. 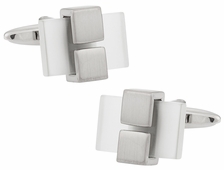 So take advantage of our innovative designs, rock-bottom prices, and iron-clad return policy. 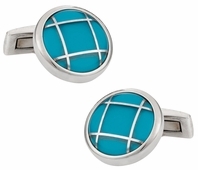 You'll never shop anywhere else again.